Cruz leaves his tranquil home in Hawaii to join 23 talented kids from around the globe to train at the Explorer Academy with the world's leading scientists to become the next generation of great explorers. But for Cruz, there's more at stake. No sooner has he arrived at the Academy than he discovers that his family has a mysterious past with the organization that could jeopardize his future. In the midst of codebreaking and cool classes, new friends and augmented reality expeditions, Cruz must tackle the biggest question of all: Who is out to get him, and why (From Amazon.com)? Stayed Tuned for the next book The Falcon’s Feather out this May! Max wants to be a knight! Too bad that dream is about as likely as finding a friendly dragon. 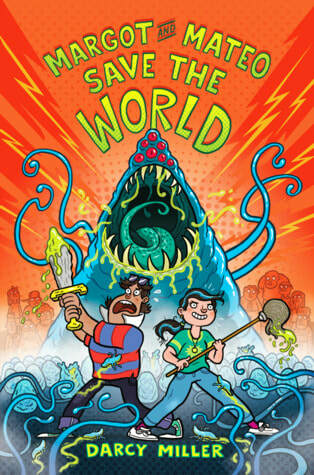 But when Max's uncle Budrick is kidnapped by the cruel King Gastley, Max has to act...and fast! 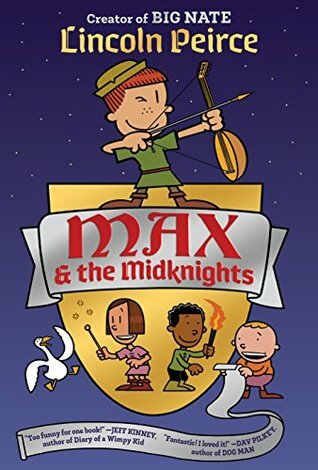 Joined by a band of brave adventurers--the Midknights--Max sets out on a thrilling quest: to save Uncle Budrick and restore the realm of Byjovia to its former high spirits (From Amazon.com)! Lincoln Peirce is also the author of the Big Nate books. Visit his website to discover his books, watch videos, and play games! 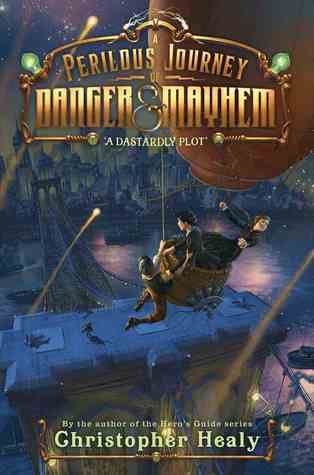 Look for the release of A Perilous Journey of Danger and Mayhem #2: The Treacherous Seas this November. Cover still to be revealed. When Margot Blumenthal removes a bright blue slug alien attached to Mateo Flores’s back, the school play co-stars know it’s definitely not going to be a regular day at West Cove Middle School. They reluctantly team up and soon discover that the mayor and countless other adults, including Mateo’s dad, are infected—which means that West Cove, and possibly all of Earth, is in danger. What will they (and their new scientist friend) do? Ditch class and protect humankind, of course—because one unexcused absence doesn’t matter when the world is at stake (From Amazon.com)!